Melissa works with CEOs, senior management, and their teams to develop self-awareness and emotional intelligence so that they can be more effective within their organizations. 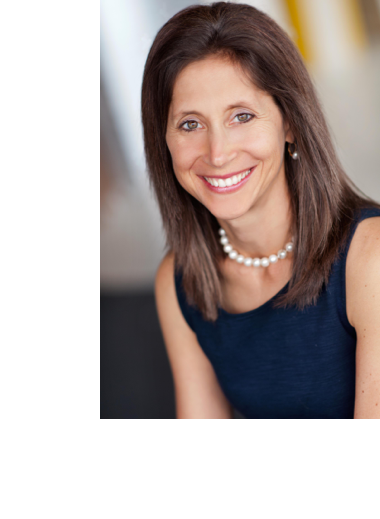 For more than twenty years, Melissa Williams-Gurian has worked as an executive coach and leadership development consultant. Her clients include Fortune 1000 companies and high-level executives and their teams from a wide range of fields, including technology, manufacturing, retail, public education, nonprofit, financial services, and health care. What do you really believe? What do you truly want? What are you here to do? Many of us start our careers with satisfying answers to these questions but stray off course. We stop finding time to revisit our goals. We stop asking the big questions. But no matter how talented we are, we can only work to our full abilities if we take the time to know ourselves. Whether you’re a longtime leader, a rising star looking to develop your talents, or an employee struggling to communicate with your executives, How Do You Want to Show Up? will help you use your internal values and beliefs as a guide in the workplace—and in life.